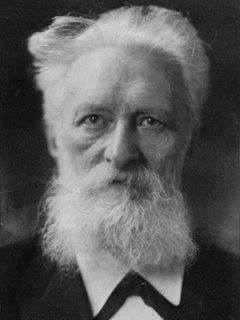 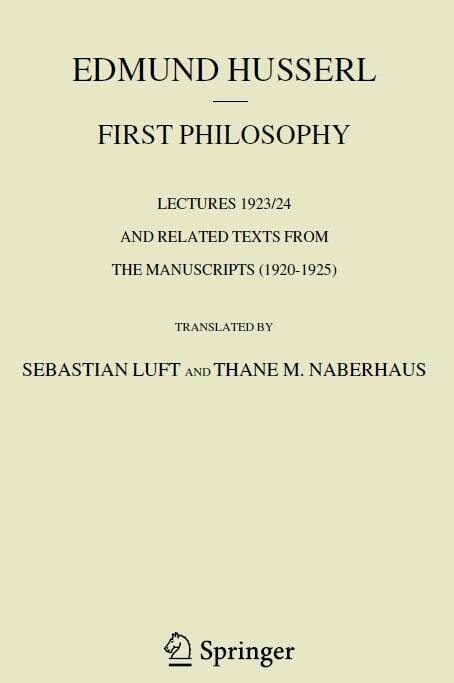 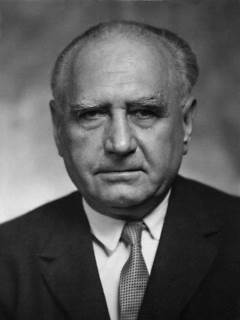 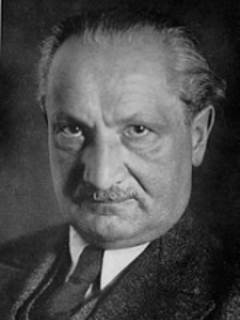 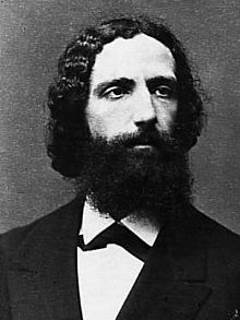 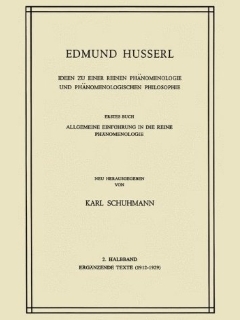 Austrian-German philosopher widely considered as the father of phenomenology and the phenomenological movement. 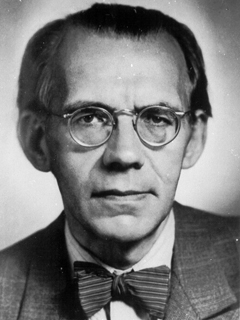 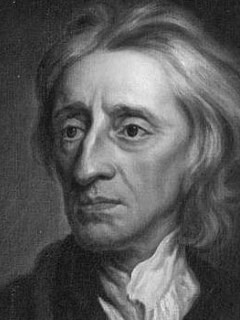 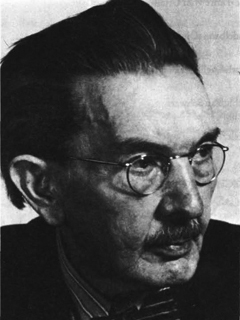 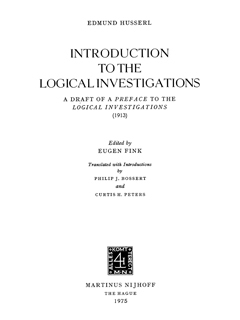 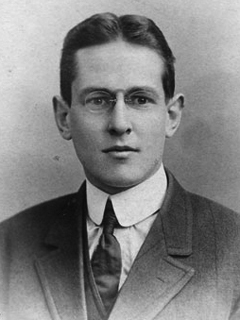 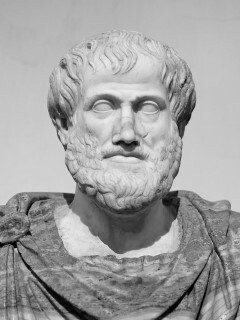 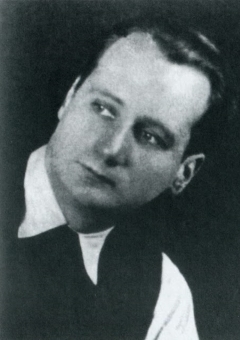 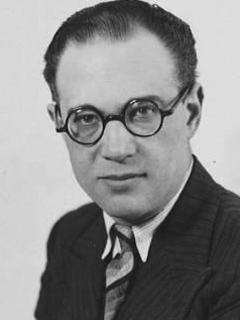 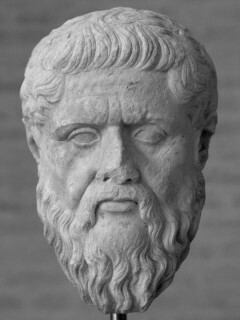 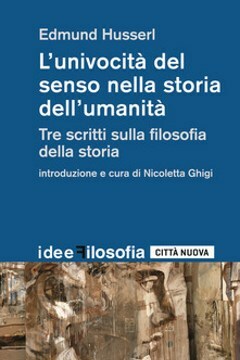 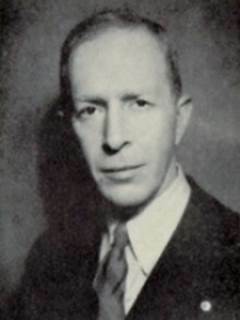 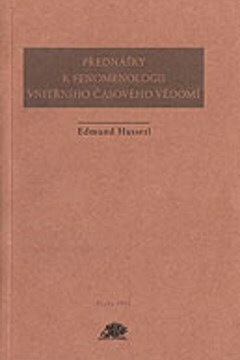 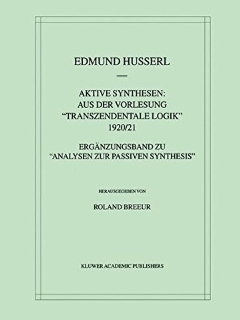 In his early work, he elaborated critiques of historicism and of psychologism in logic based on analyses of intentionality. 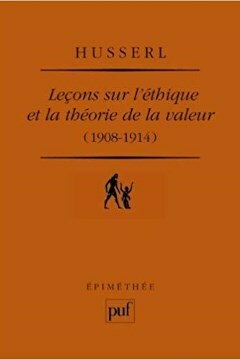 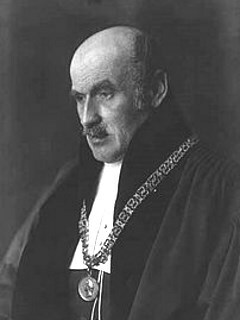 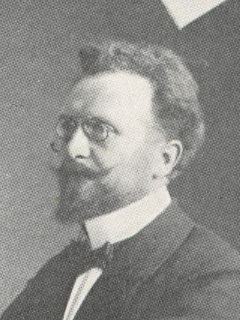 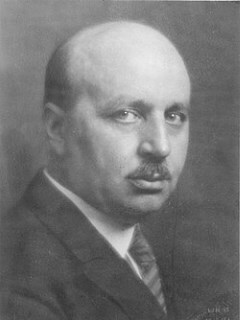 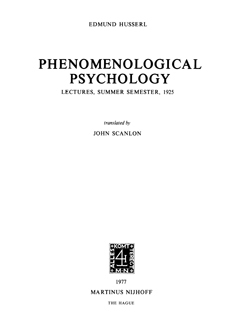 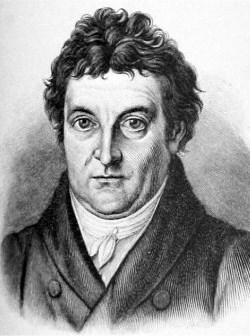 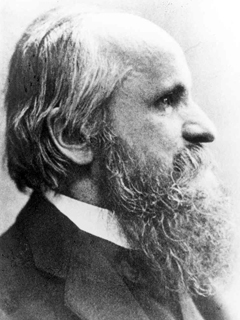 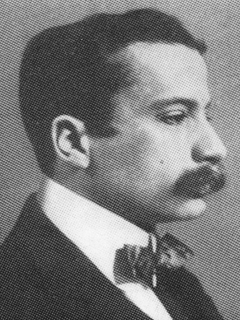 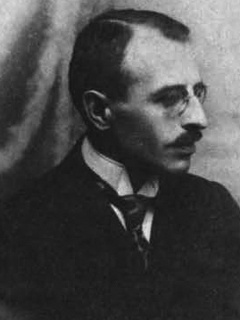 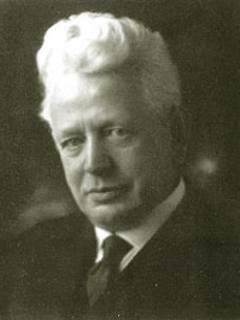 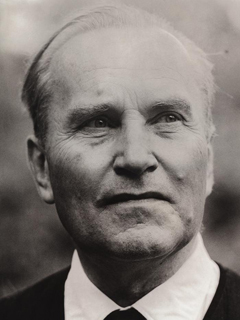 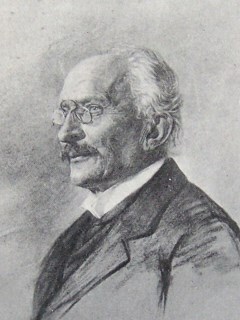 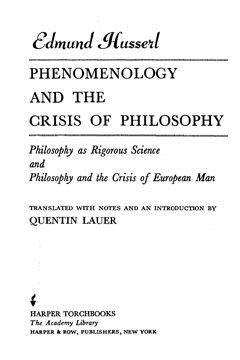 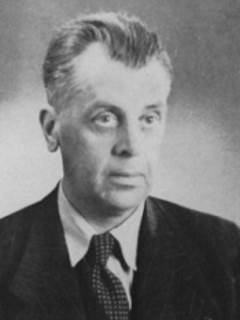 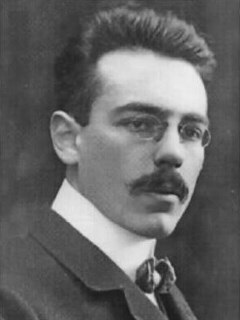 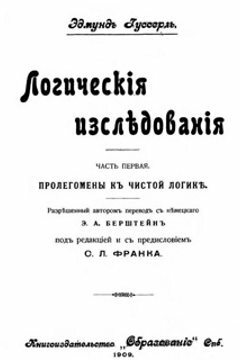 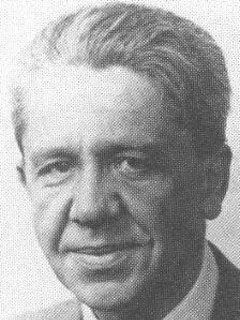 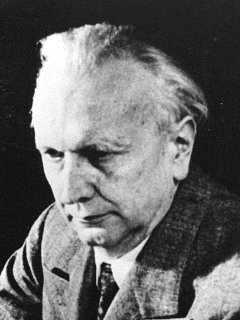  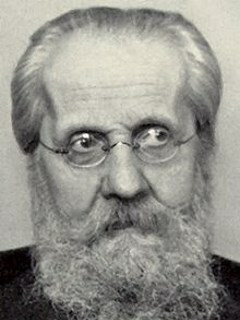 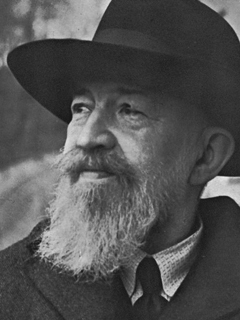 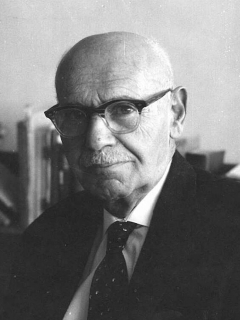 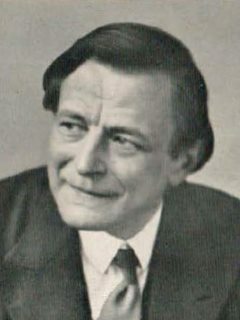 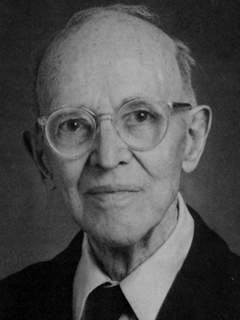 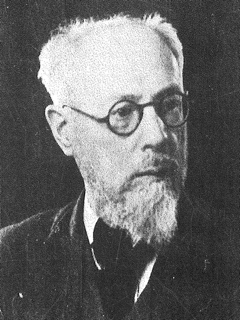 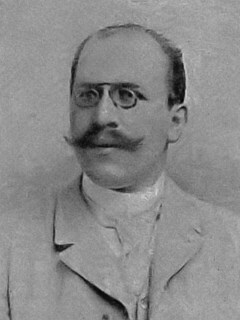 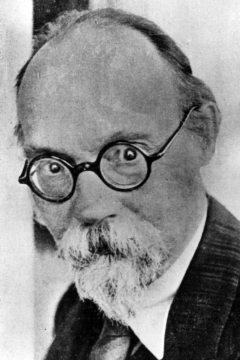 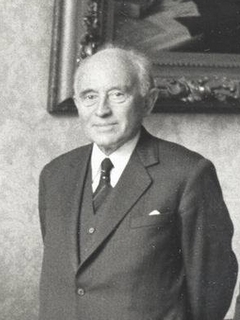 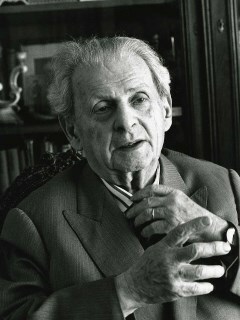 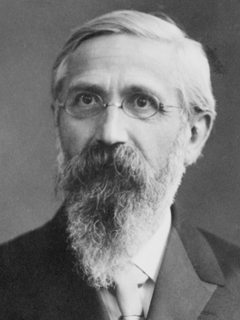 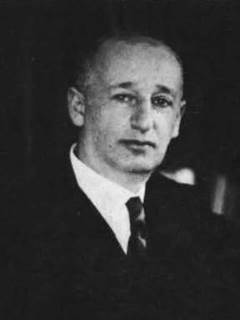 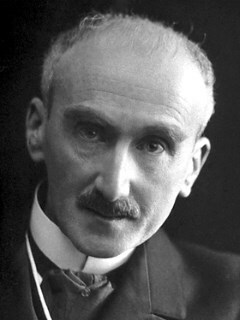 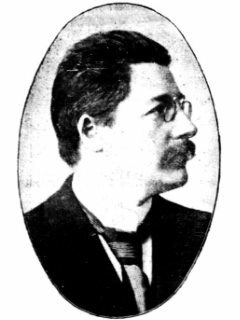 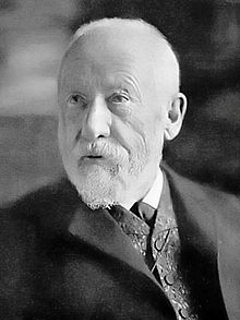 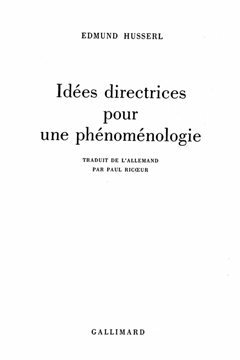 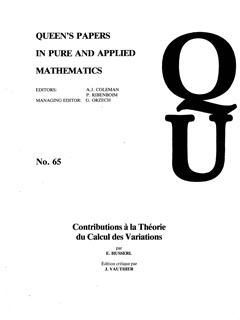 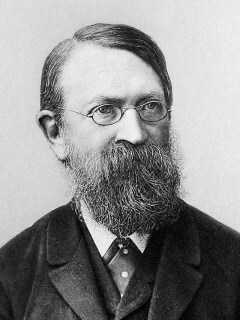 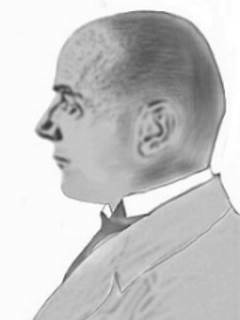 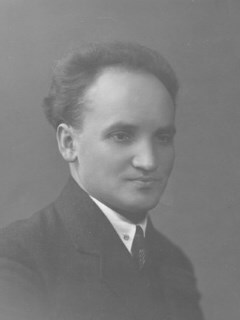 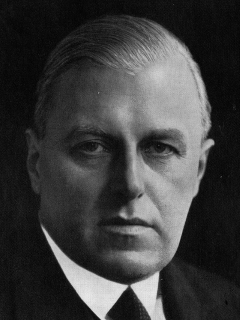 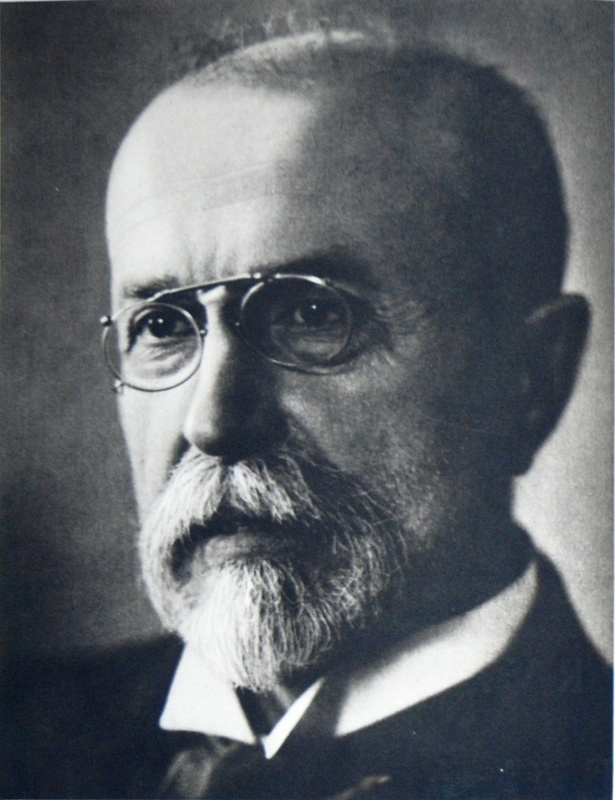 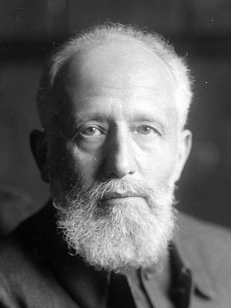 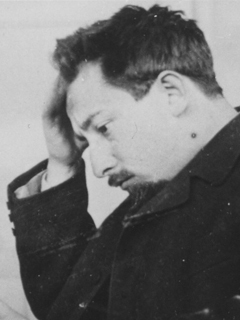 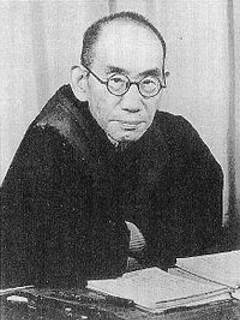 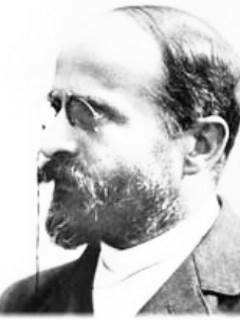 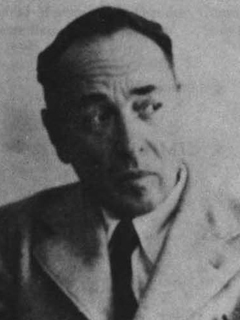 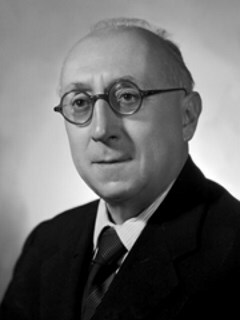 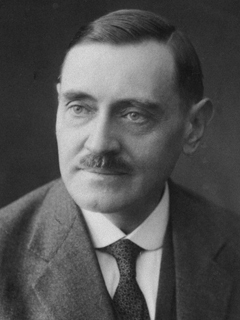 In his mature work, he sought to develop a systematic foundational science based on the so-called phenomenological reduction (époché). 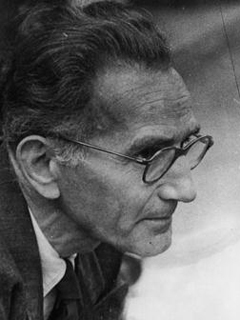 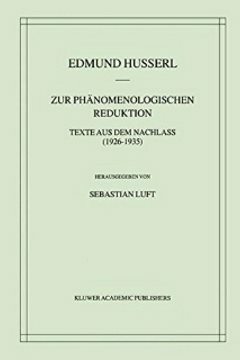 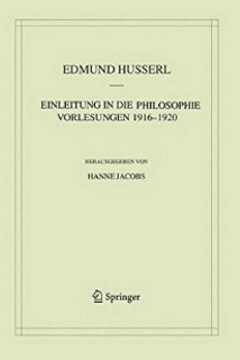 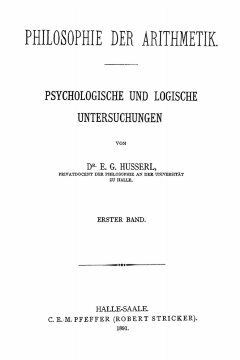 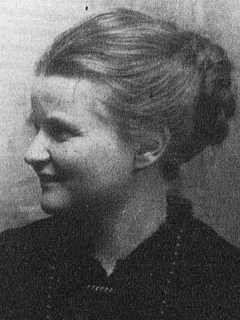 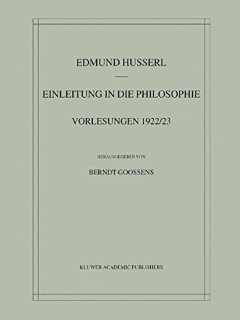 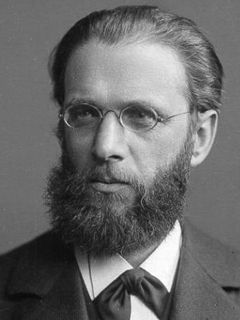 Husserl's thought profoundly influenced the landscape of twentieth-century philosophy and he remains a notable figure in contemporary philosophy and beyond. 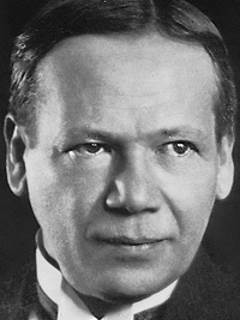 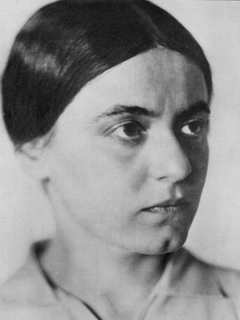 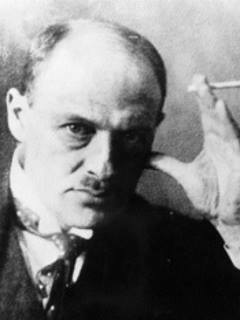 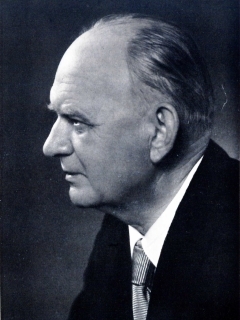 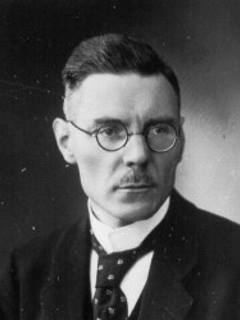 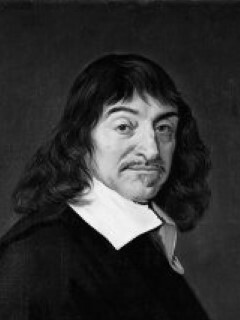 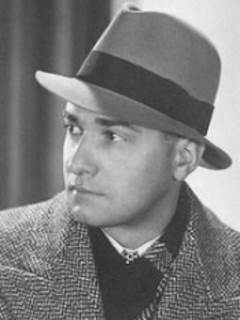 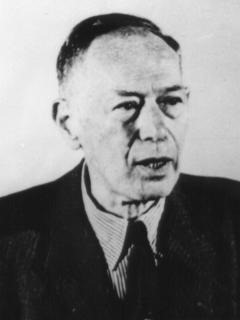 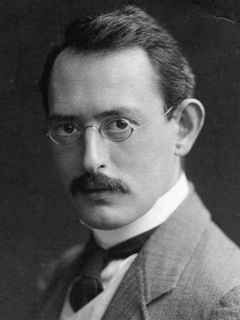 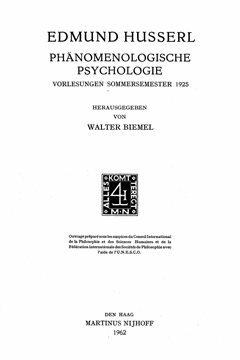 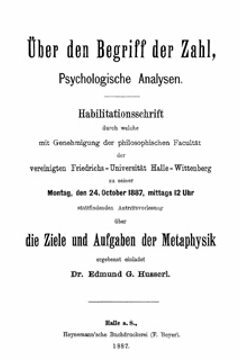 Beitrag zur Diskussion zum Vortrag von Heinrich Maier: Philosophie und Psychologie. 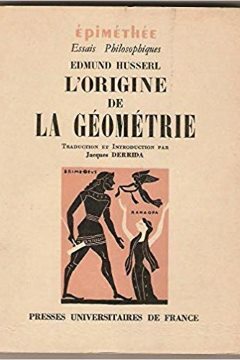 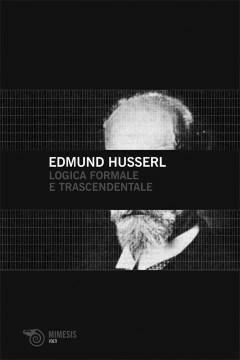 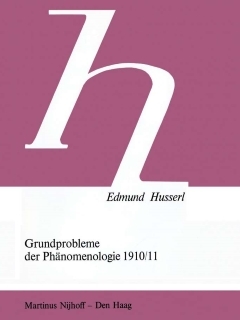 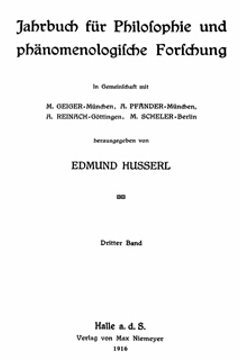 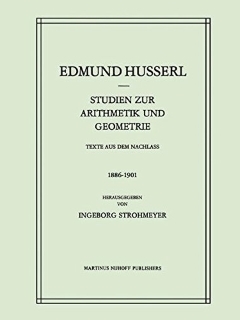 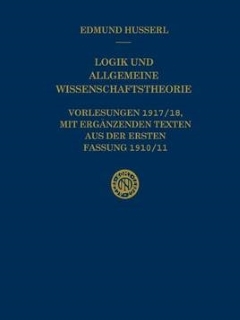 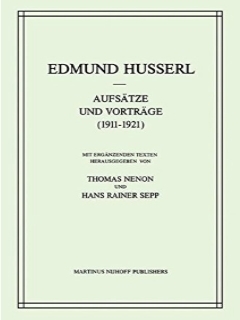 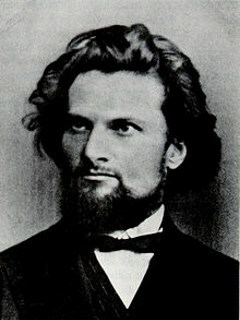 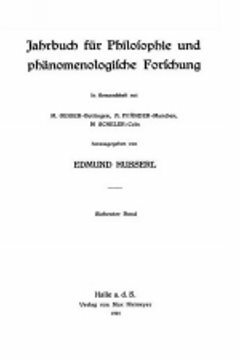 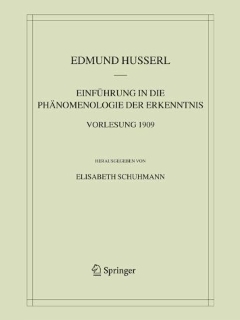 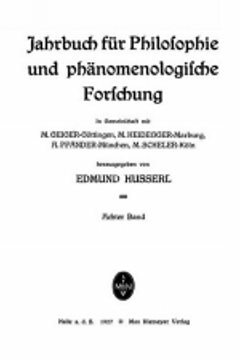 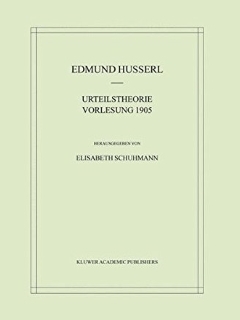 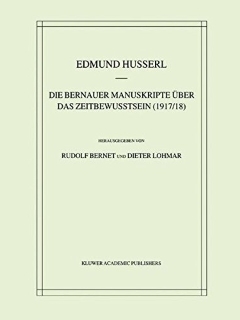 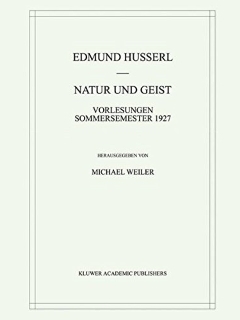 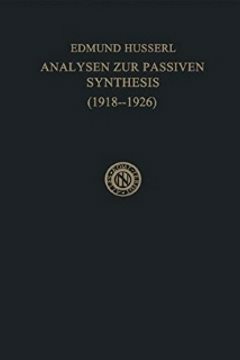 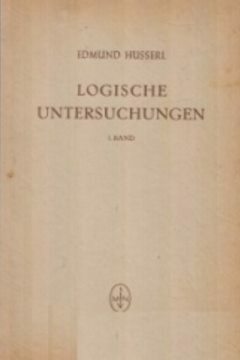 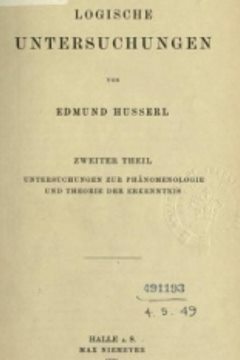 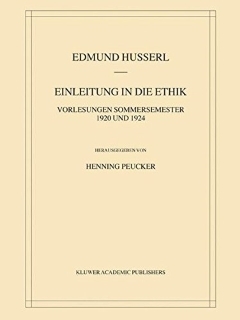 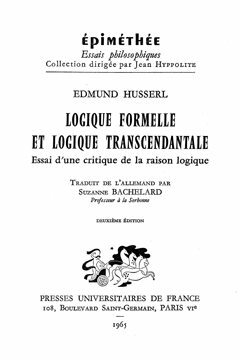 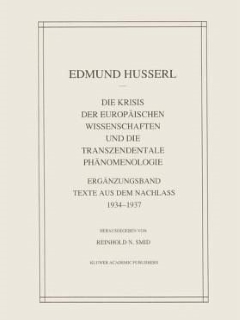 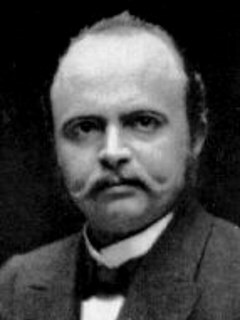 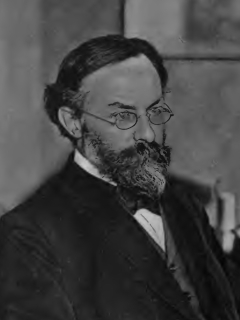 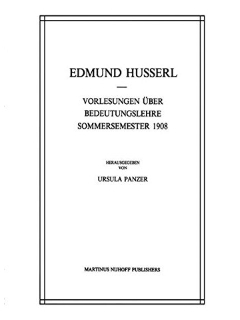 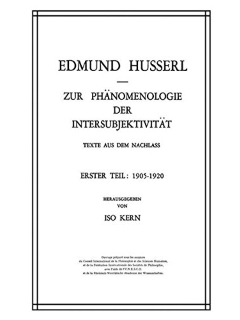 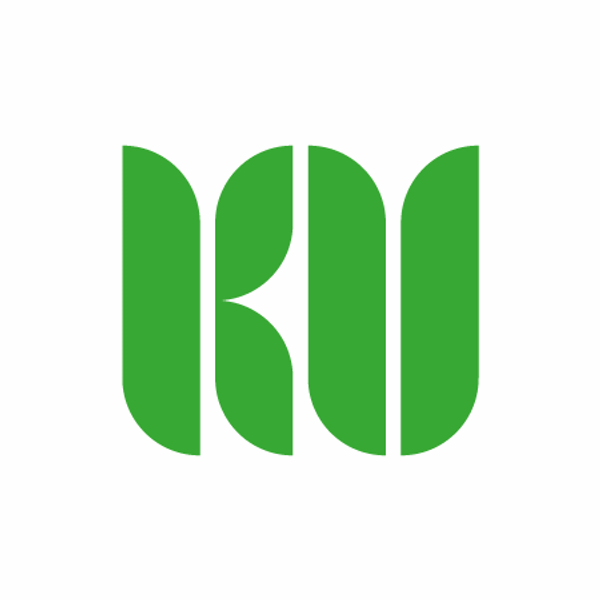 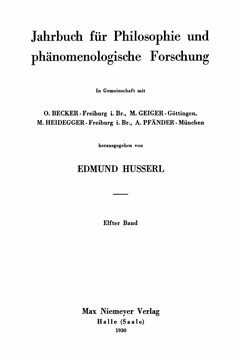 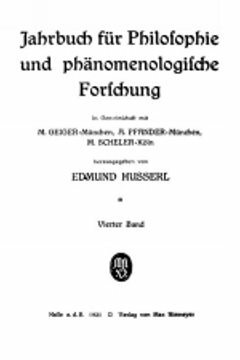 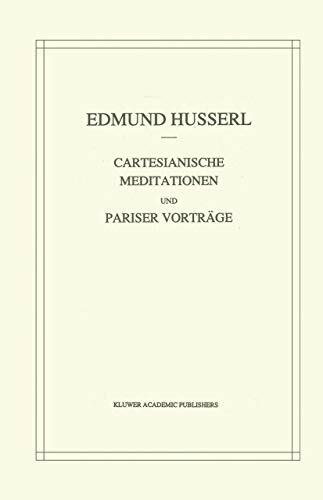 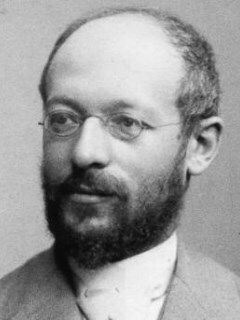 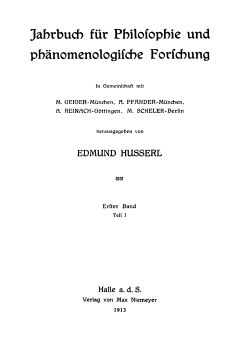 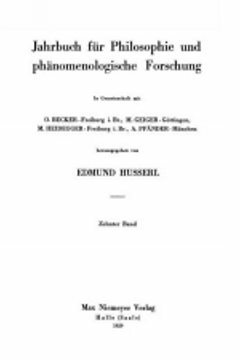 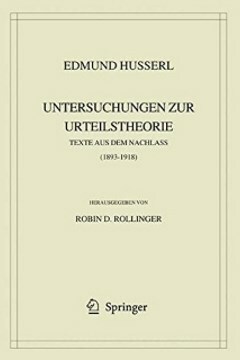 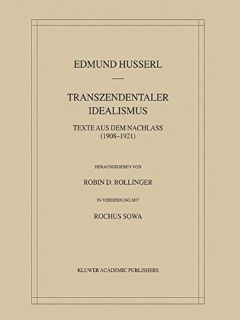 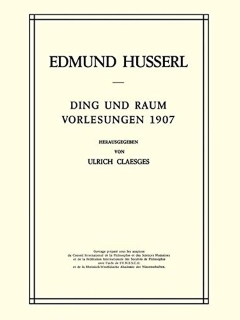 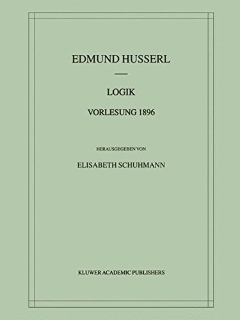 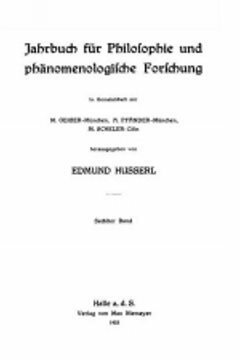 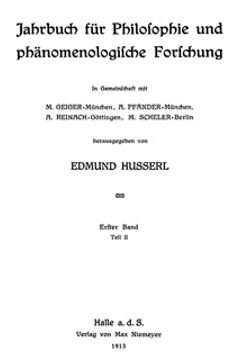 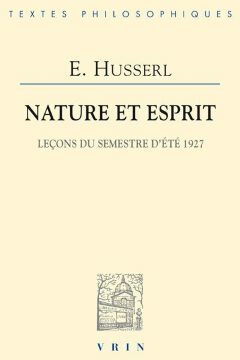 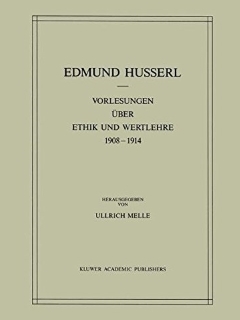 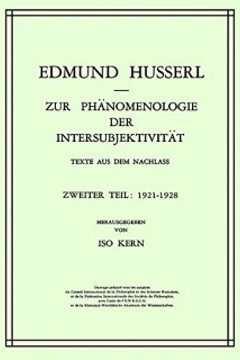 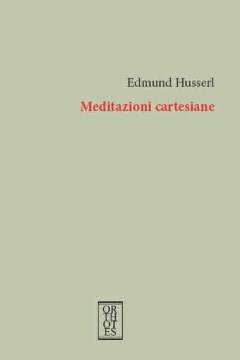 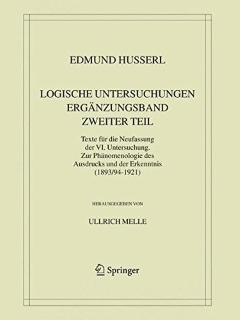 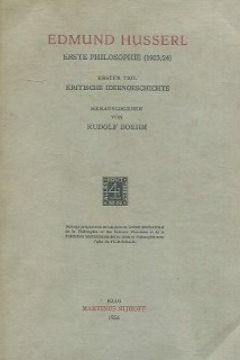 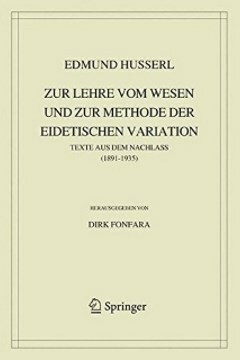 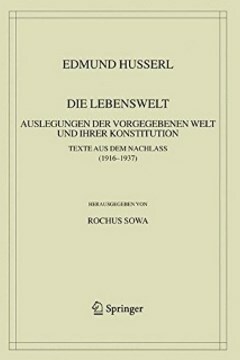 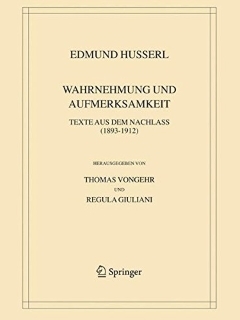 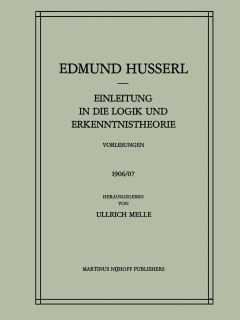 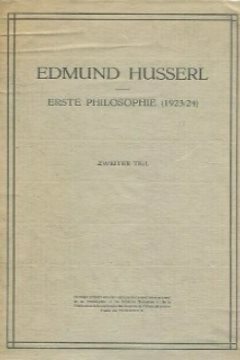 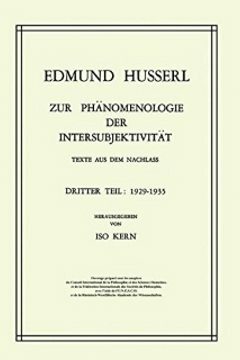 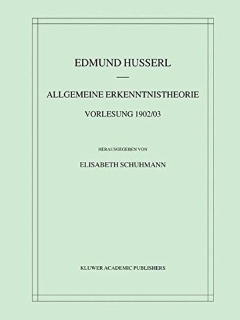 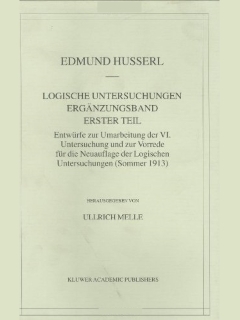 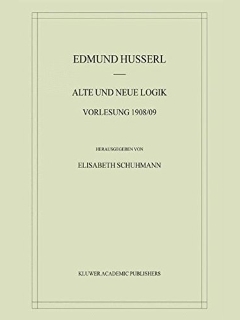 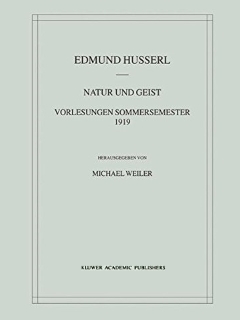 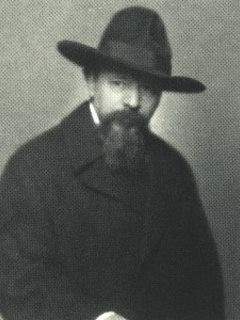 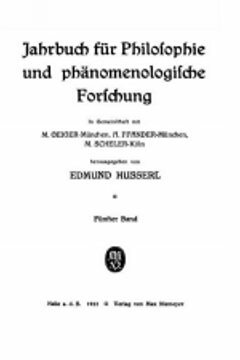 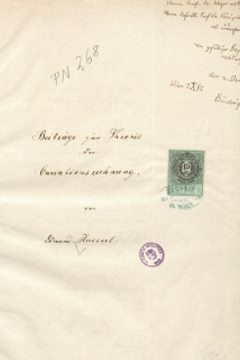 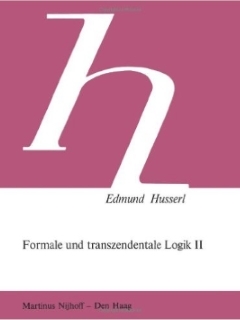 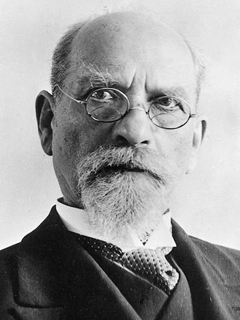 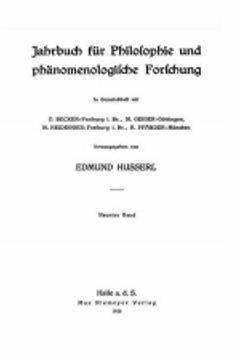 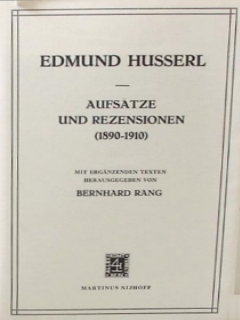 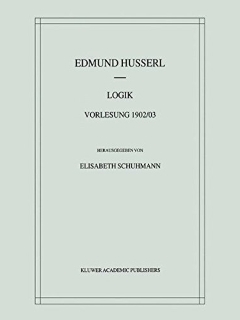 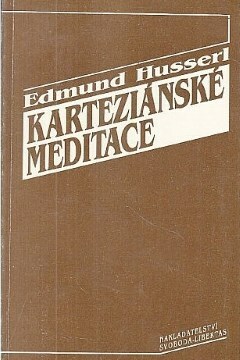 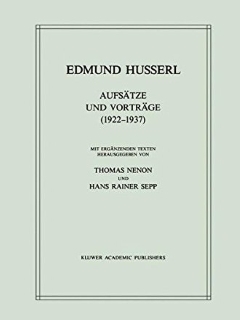 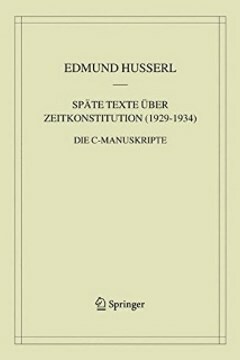 Edmund Husserl, Formale und transzendentale Logik (Selbstanzeige). 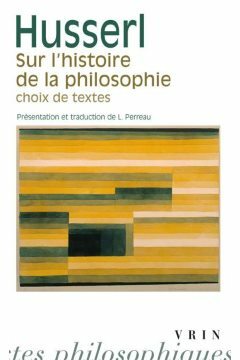  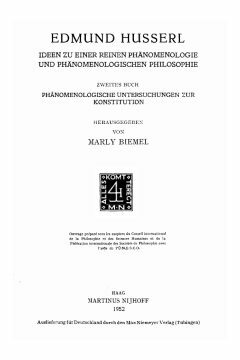 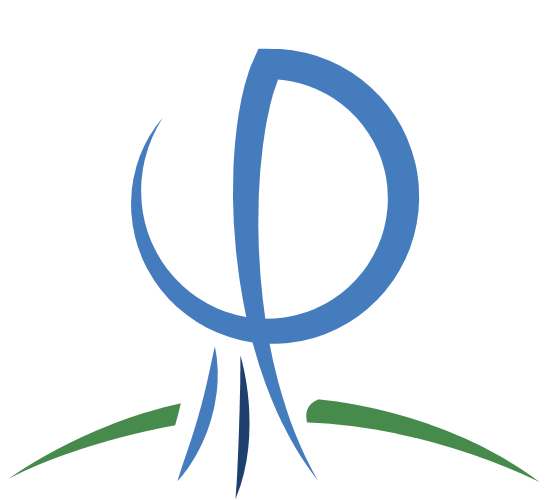  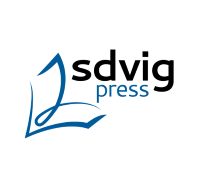 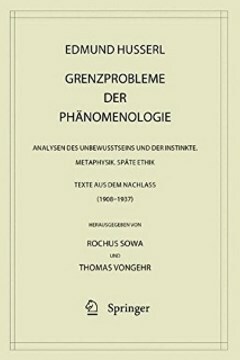 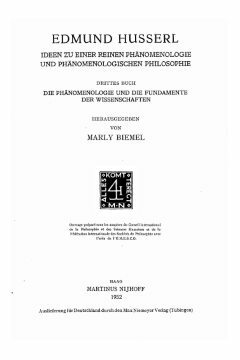 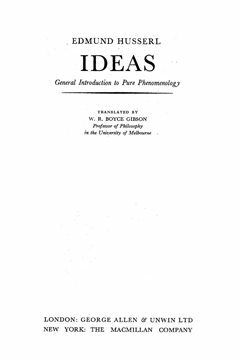 Nachwort zu meinen "Ideen zu einer reinen Phänomenologie und phänomenologischen Philosophie"
Anmerkungen zu G. Freges "Begriffschrift"
Syllabus of a course of four lectures on "Phenomenological method and phenomenological philosophy"
Aktive Synthesen: Aus der Vorlesung "Transzendentale Logik" 1920/21: Ergänzungsband zu "Analysen zur passiven Synthesis"
Immanent and internal phantasy (in the double sense). 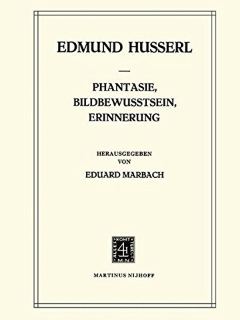 phantasy and perception.